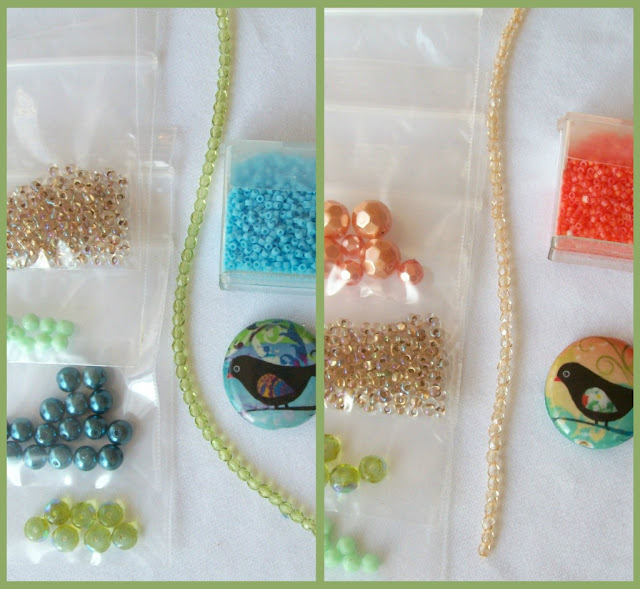 Finally I got around to sorting through my stash from the January bead show, and my personal stash, and I'm ready to do a blog hop with a challenge kit! I'm calling it the Spring Fling Blog Hop. 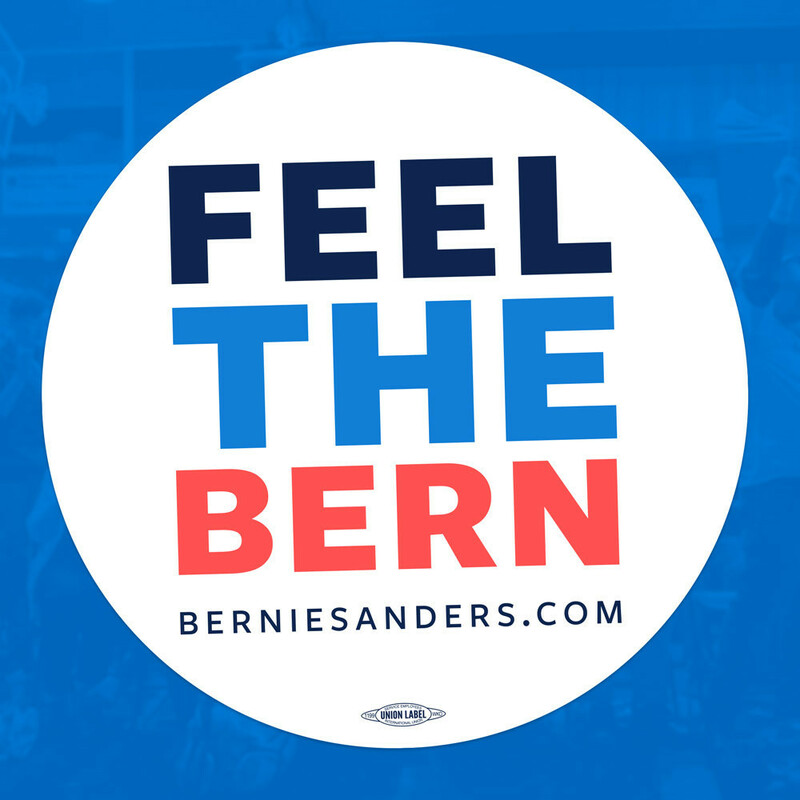 The kit will be $2. There are four orange and three blue. 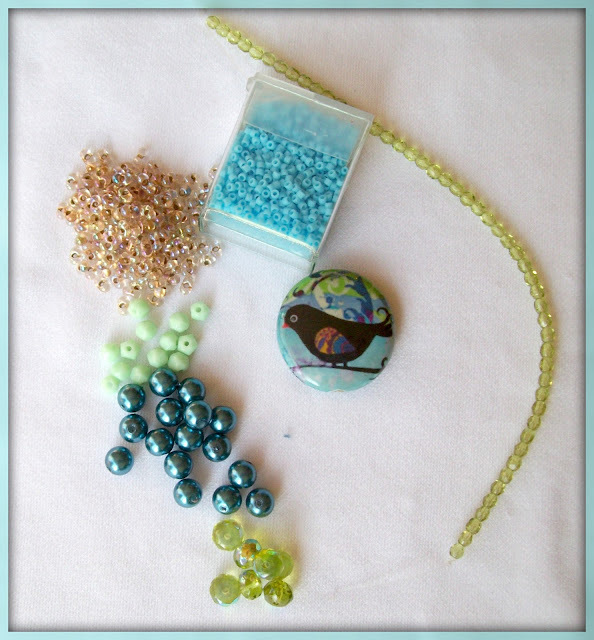 I'm hoping that if you purchase a kit you will participate in the blog hop and reveal your creation on April 20th. 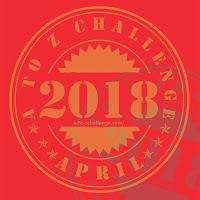 I'm will be participating in the A-Z blog challenge in April and April 20th's letter is R....so Reveal will be the theme for that day! I love these farfalle beads, but I keep staring at them and can't seem to come up with a way to use them!!! So hopefully this will force my hand! But wait - there's MORE! If you get a kit and participate in the reveal and use at least 50% of the kit including the focal....you will be entered into a drawing to win this stash! 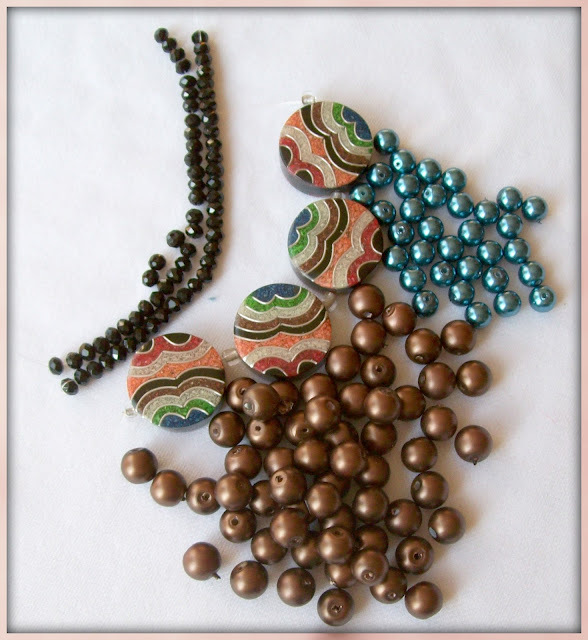 This kit contains four recycled sawdust beads, blue and brown pearls, and faceted black rondelles! One of my favorite things about blogging is taking part in blog hops and challenges....so I hope you'll join me in the fun!!! 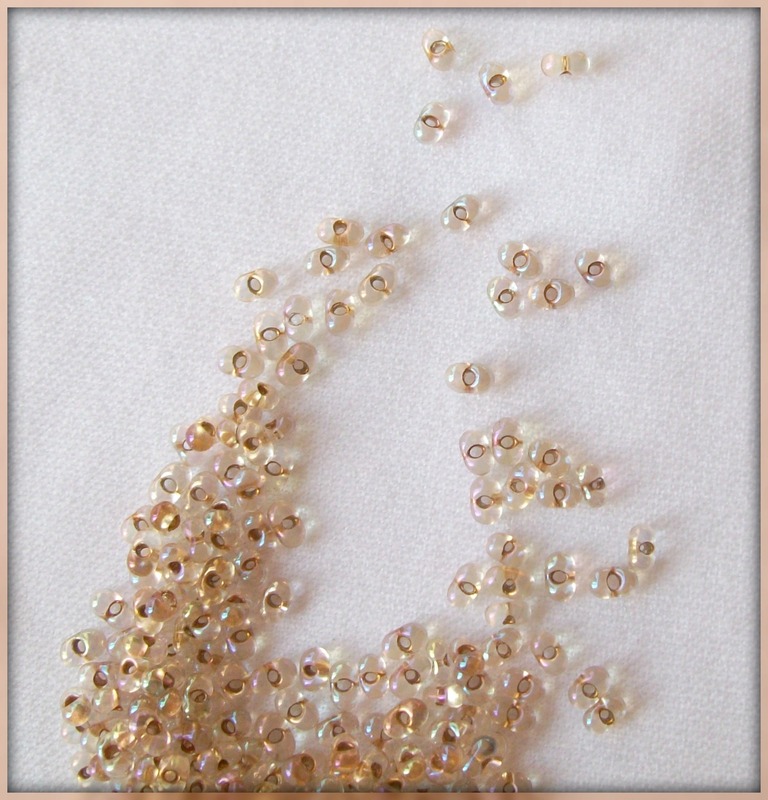 With this type of challenge, I am fascinated to see the individuality come through in the amazing range of creations!! The kits are for sale in my Etsy Shop. Click on the picture or the kit description to get your kits! Hi Amy, I'm in for the fun! I just purchased one of the orange kits. I have really been into orange lately, maybe because it is the new hot color for this year. What fun, Amy. I'm off to see if I can get a kit. I'm having a hard time deciding which color I want!! Hey Amy - I'd love to buy both kits if that is allowed? Just went to buy them but only the orange is showing up so can you let me know if the blue one is available too and I will buy both at the same time. I'm in for this...just purchased an orange kit, mainly because that is a color I never work with! I love these kinds of challenges, they really push me to try working with something outside my comfort zone! 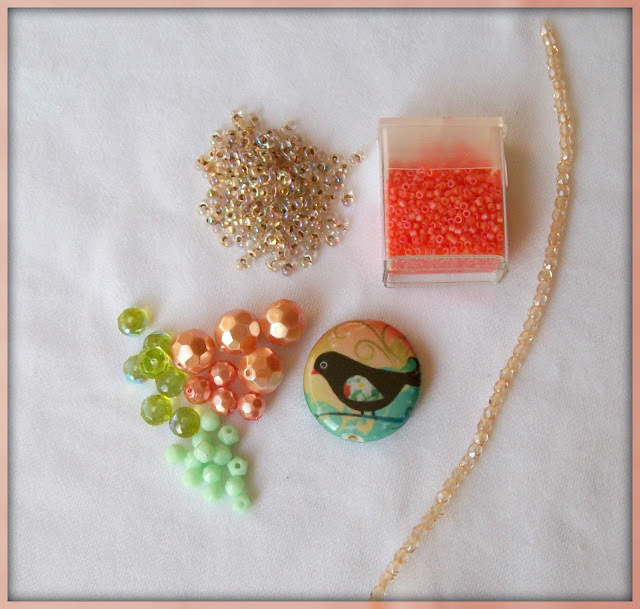 And the little focal bead is so adorable and the colors are so bright and perfect for spring!